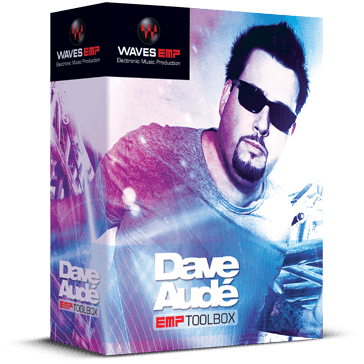 There's mixing, there's remixing and then there's Dave Audé, the Grammy®-winning electronic music producer trusted by the world’s most demanding artists to turn their hits into super-hits. Rihanna, Lady Gaga, Beyoncé, Katy Perry, Madonna, Coldplay, Celine Dion, Chris Brown, U2 and Selena Gomez. All have graced the Billboard charts, and all have had #1 Dance singles remixed by Dave Audé. To date, Dave has over 100 Billboard #1’s under his belt.